A cross-platform Director project based on the artwork of my very talented brother. Afterwards Tim infused images from the interactive project into his website. 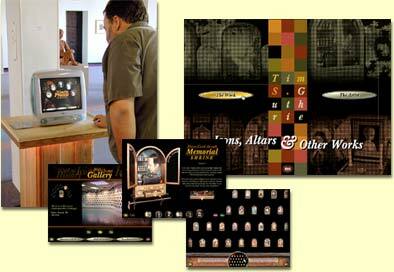 To check out more CD ROM screen shots click here.